celebrations at a date to be confirmed. 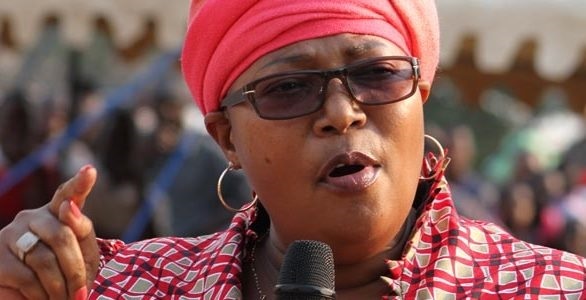 year, Chamisa and Khupe took different political paths. to shun corruption in a bid to reconstruct Zimbabwe’s battered economy. accountable, responsive and diligent as they execute their duties. secretary for information and publicity Linda Masarira. stance on corruption and the buck stops with him”. thrust and political will to see certain things done…,” it said.